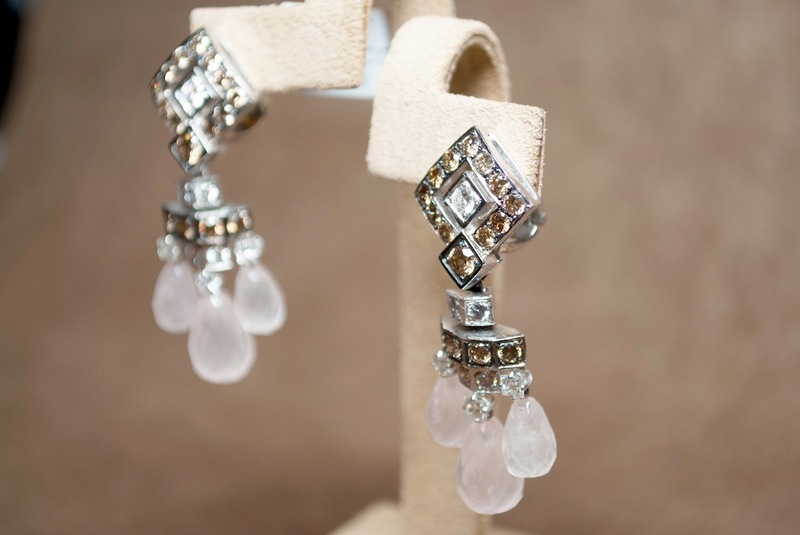 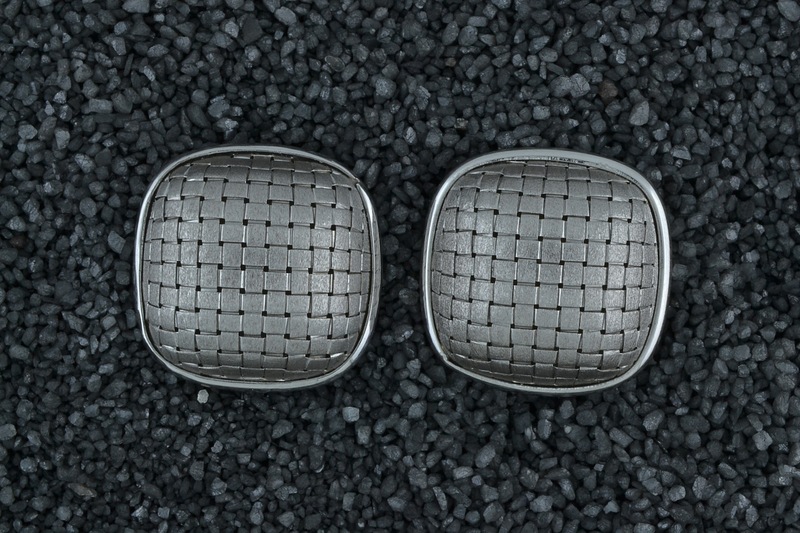 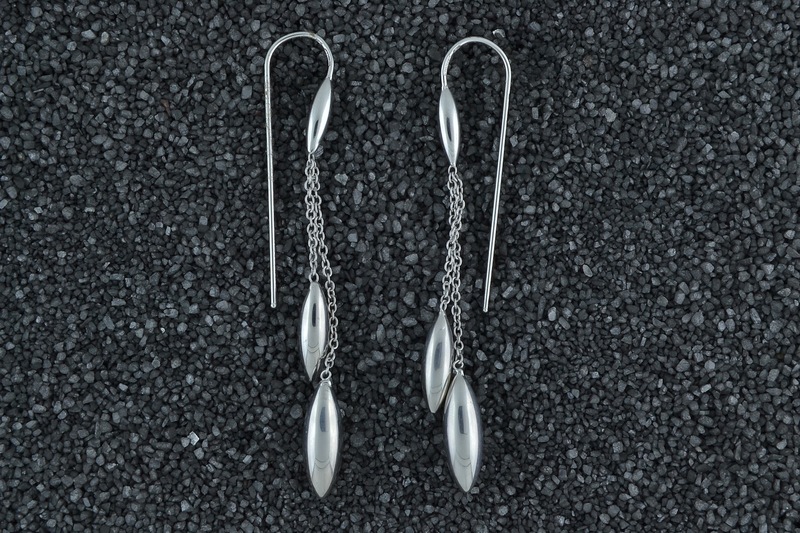 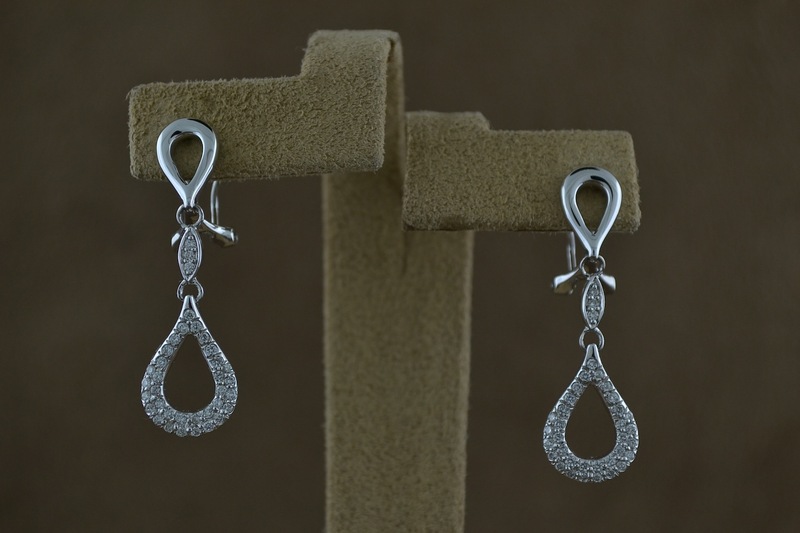 Earrings are a classic and eye-catching piece of jewelry. 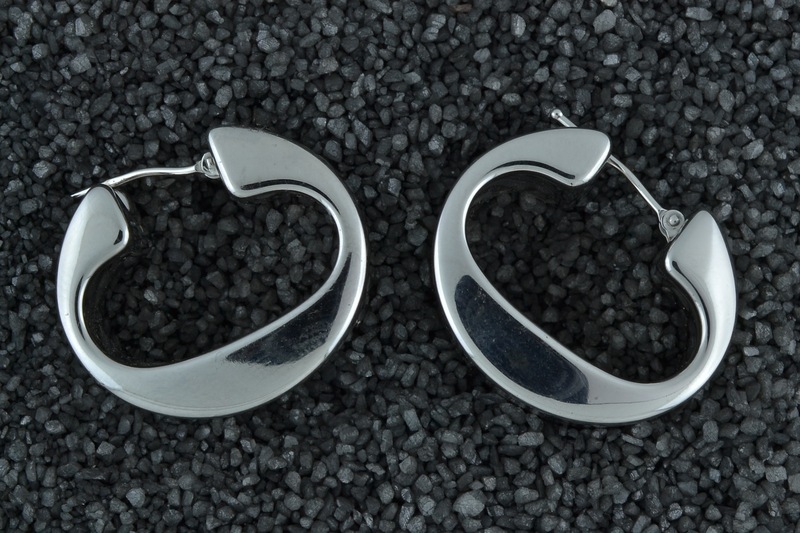 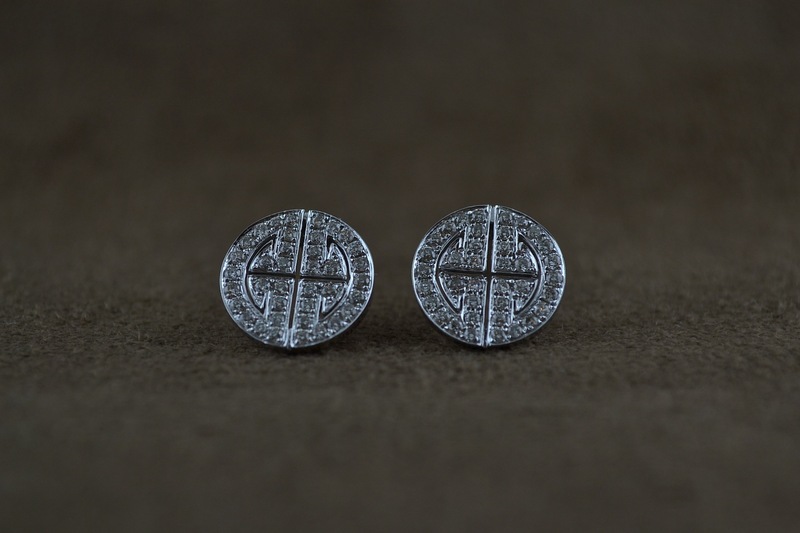 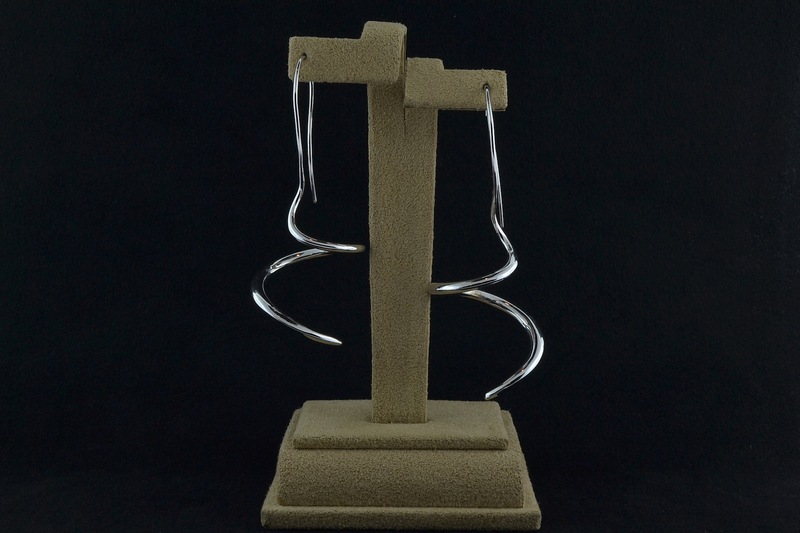 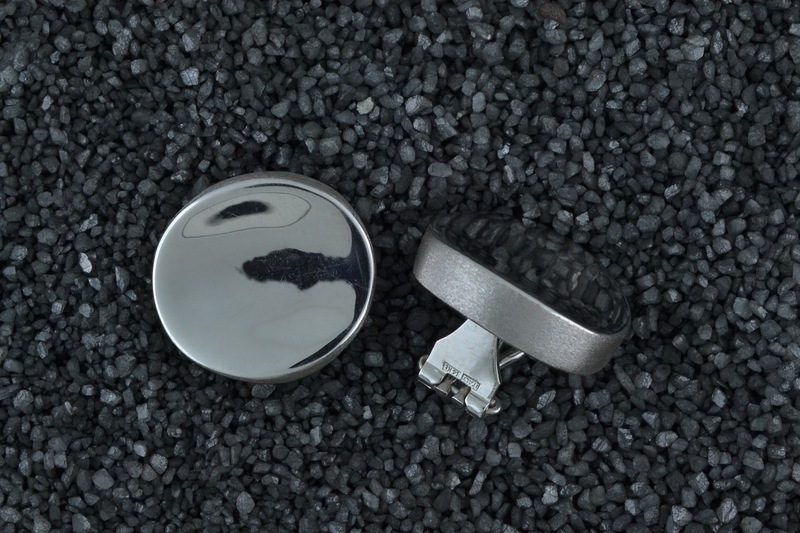 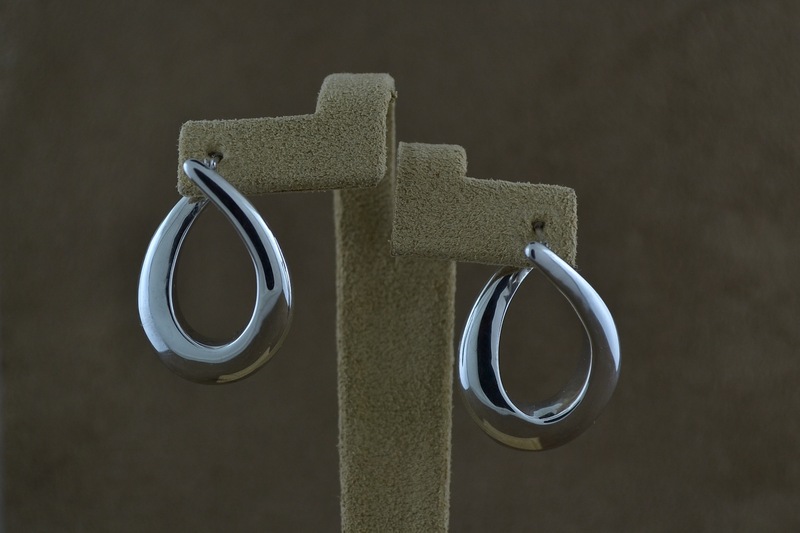 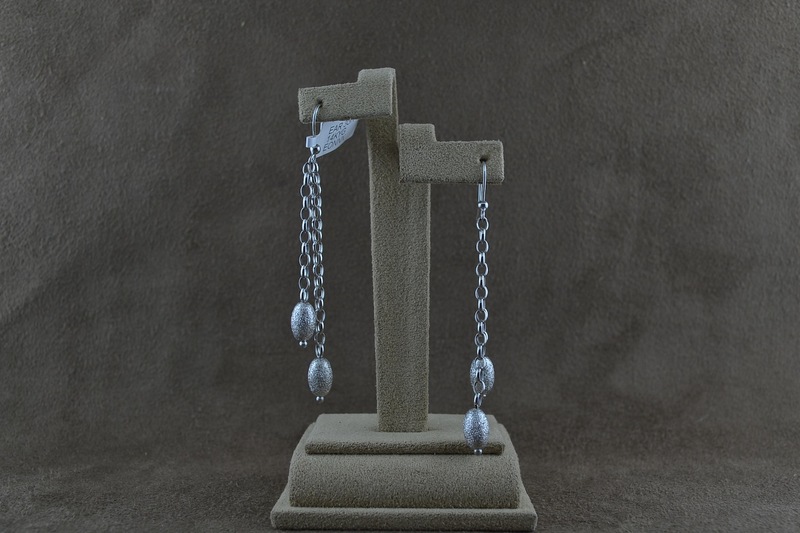 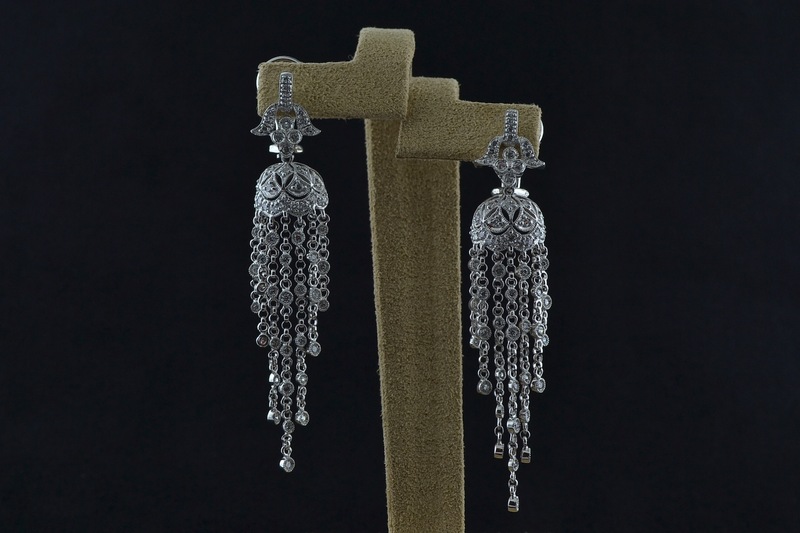 With our variety of amazing earrings, you will be sure to find what you are looking for. 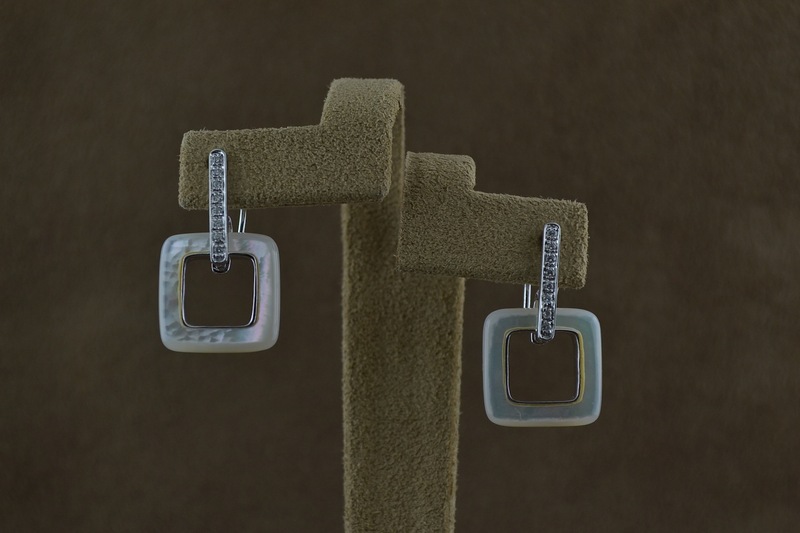 Smoke Tree Jewelers is proud to carry a wide variety of gorgeous gem earrings, pearl earrings, and much more. 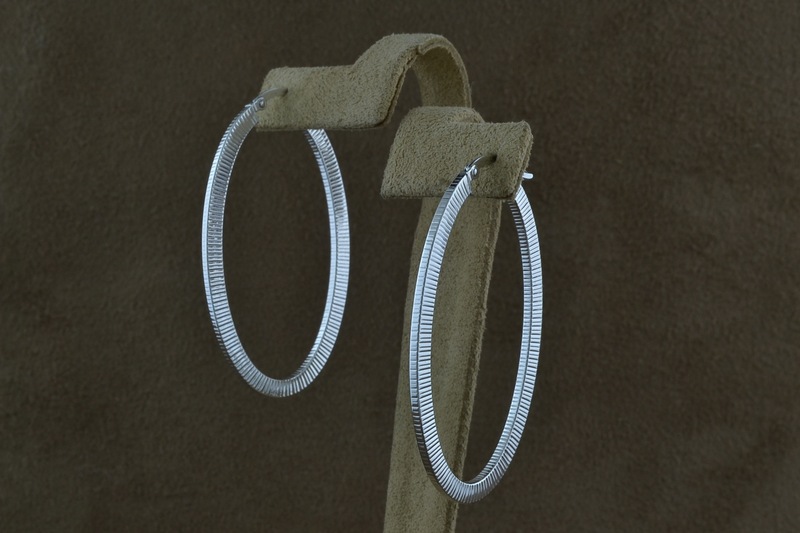 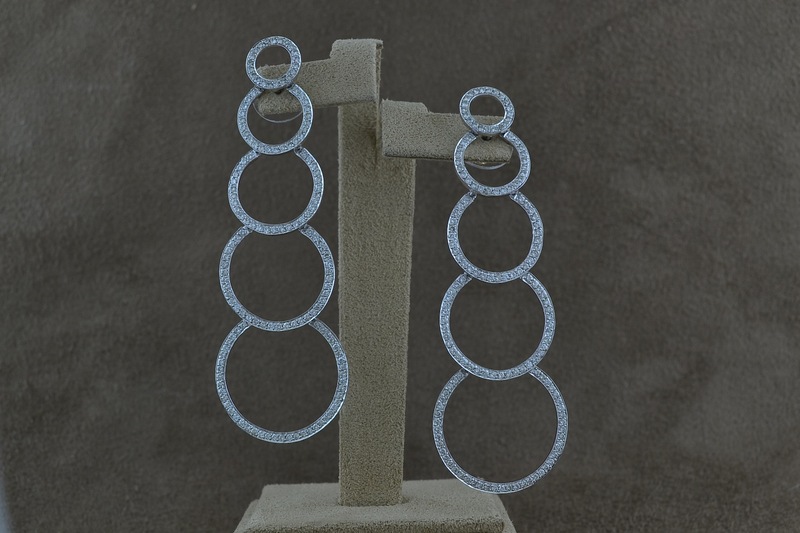 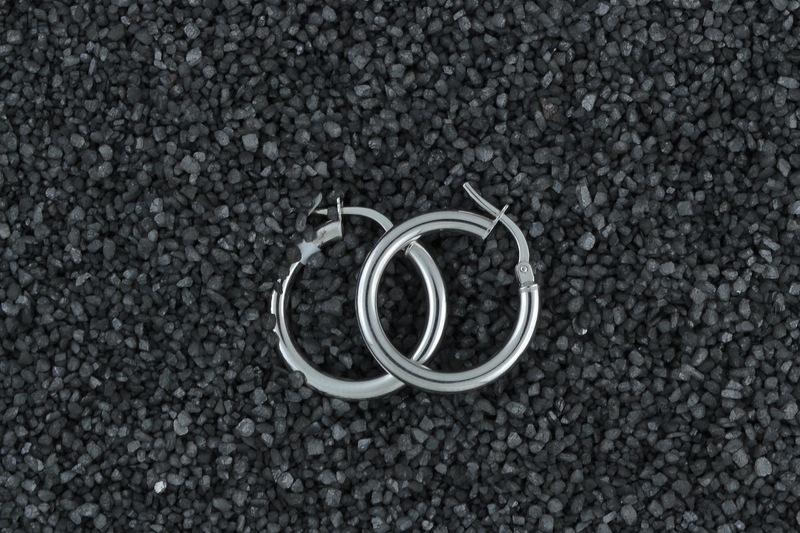 Our selection of studs, hoops, dangling earrings, and more is high quality jewelry and the latest styles and trends. 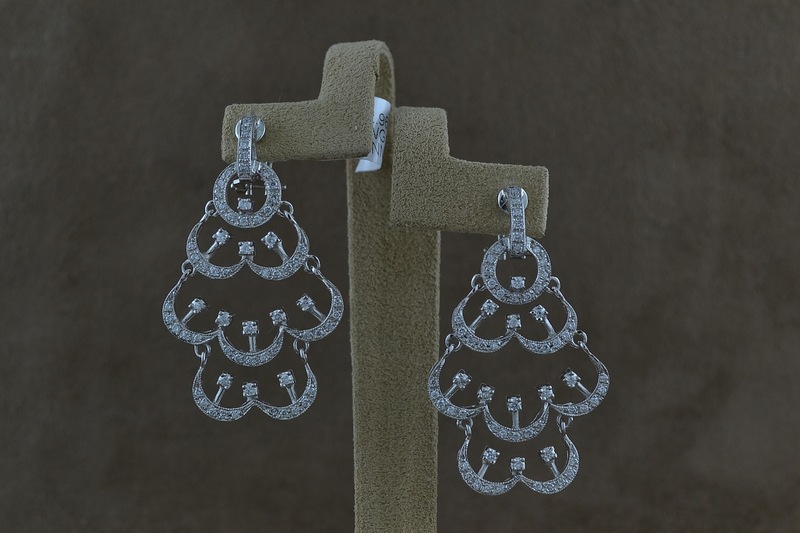 In the jewelry world, earrings are the best gift, as they do not need to be resized! 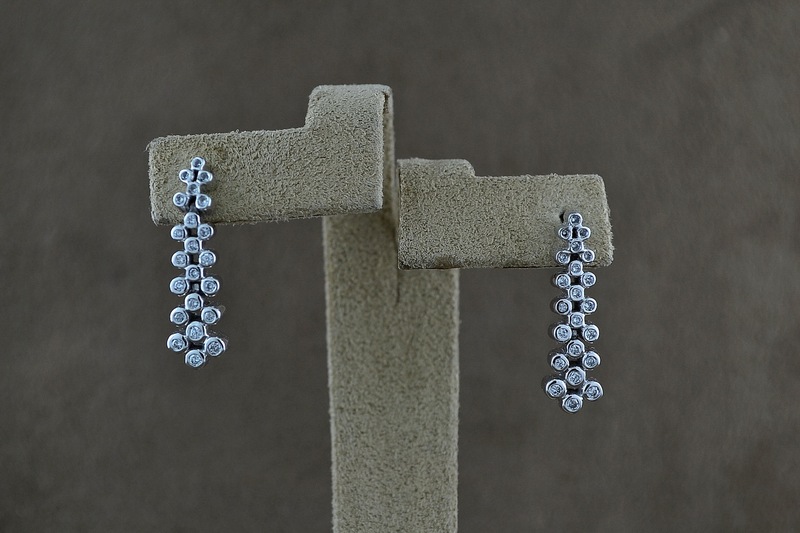 If you are looking for a birthday gift, anniversary gift, holiday gift, etc., earrings are the way to go! 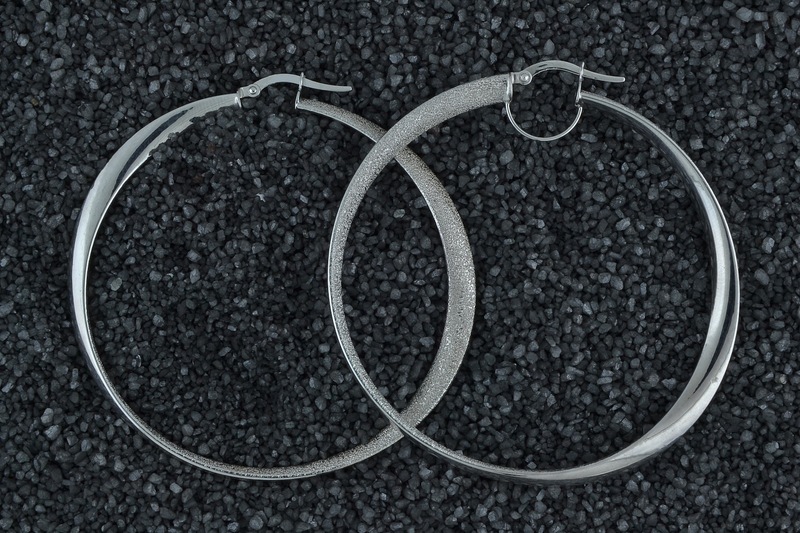 Don’t wait a moment longer to buy yourself the pair of earrings you’ve always wanted and deserve! 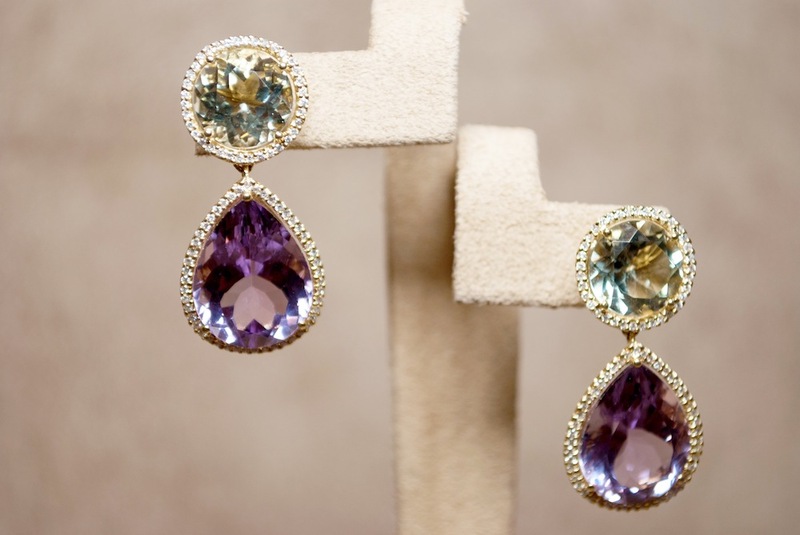 If you are looking for earrings as a gift, let our experts know and they can help you choose an incredible pair! 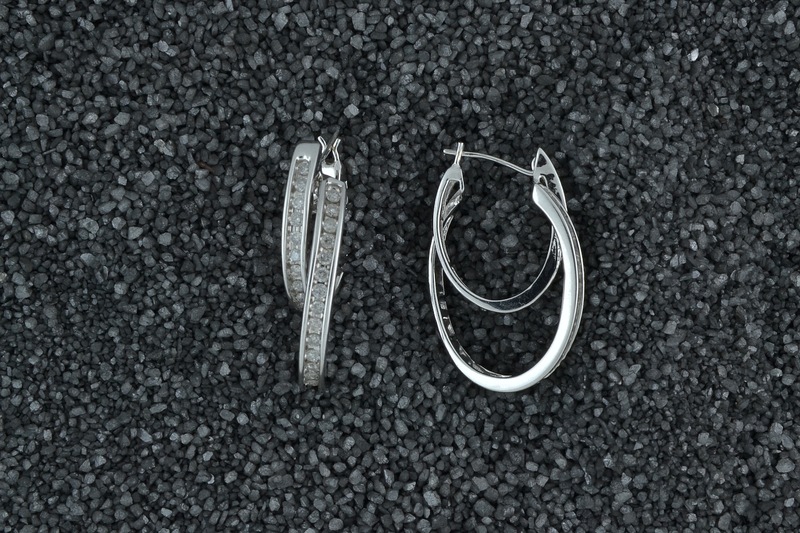 Come by our store today to see an amazing earring collection that you won’t want to miss!